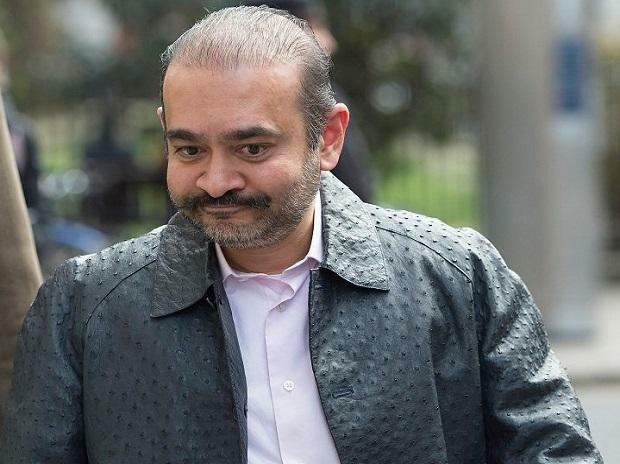 A London court has issued an arrest warrant against fugitive diamantaire Nirav Modi, the main accused in the $2-billion Punjab National Bank (PNB) scam case, in response to a request by the Enforcement Directorate (ED) for his extradition in a money laundering case, officials said on Monday. The warrant was issued a few days back and the ED was subsequently informed, they said. Modi, 48, will be subsequently brought before the court to secure bail and the legal proceedings for his extradition will begin thereafter, they said. Westminster Magistrates’ Court in London has issued an extradition warrant against Modi, making his arrest imminent, according to sources in London involved with the case. "The reason we do not comment on an arrest until it takes place is because the individual must be charged before anything can be established,” a Metropolitan Police spokesperson said. Now that a warrant has reportedly been issued, Modi – wanted by India in relation to the Rs 13,500-crore PNB fraud case — can choose to vo luntarily surrender at a police station or have to be arrested by Metropolitan Police officers charged with executing the warrant.